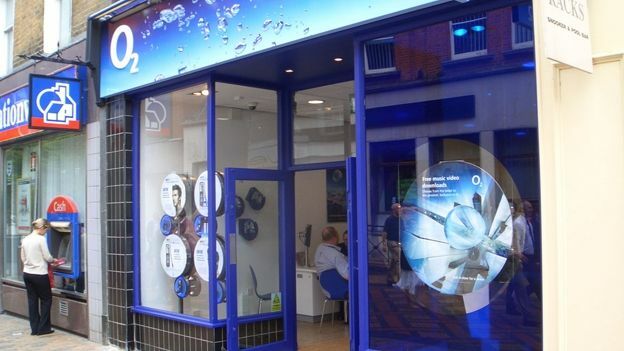 O2 has launched a new type of phone contract, one that will allow customers to upgrade their phone independently of their contract. Called O2 Refresh, the deal splits the cost of the phone and contract itself. It is due to launch Tuesday, April 16th. The monthly fee depends on the handset and tariff chosen and the deposit put down at the beginning of the contract. Once the phone is paid for, customers are free to buy a new phone on what is essentially a lease purchase. O2 customers will also send their old phones off to the operator to be recycled. All of the contracts on offer are for 24 months. However, once the phone is paid off, the tariff part of the contract can be cancelled at any time, be it a day after it is signed, or a day before it is due to end. Three tariffs will be available. The cheapest is a £12 monthly contract that gives you 600 mins, unlimited texts and 750MB of data. That can be increase to £17 for 1GB and unlimited calls and texts, or £22 a month for 2GB of data. The selection of phones available is also pretty good, with the HTC One, Xperia Z, BlackBerry Z10, Note II, Nexus 4, and iPhone 5 all available at launch. The BlackBerry Q10 and Samsung Galaxy S4 will be available on the new contract once they launch in the UK. An example of the phone pricing is the HTC One, which is priced at £529.99. Users can put down a deposit of £49.99 and pay £20 a month over two years. Alternatively, they can pay a higher deposit and reduce the monthly payments. It will only be available in stores at first, with the company hoping to expand the offering to its online and phone stores in the coming months.